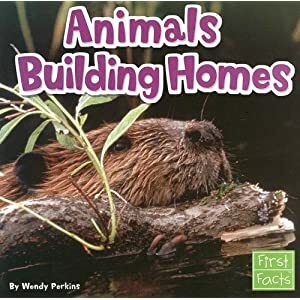 This week the grade 2 classes will be reading Animals Building Homes by Wendy Perkins. This is a nonfiction book about the different places that animals live. It is our first nonfiction reading selection this year, and a perfect opportunity to get into our next writing project: a research report.